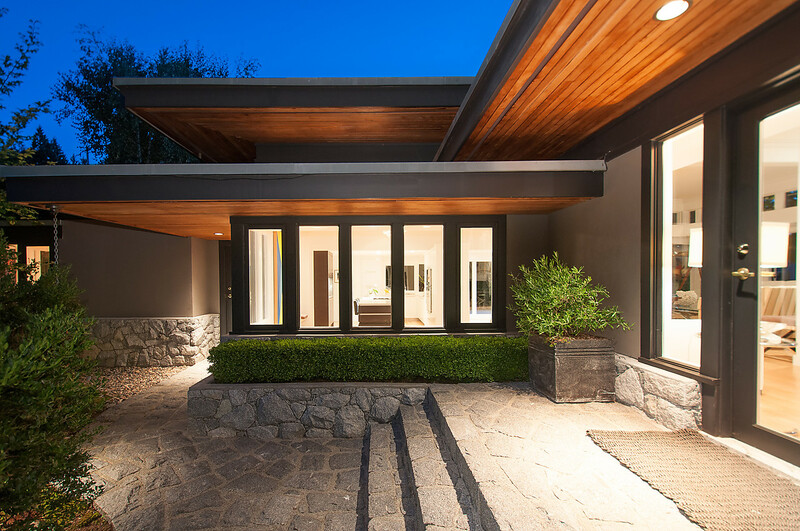 An absolutely breathtaking Frank Lloyd Wright inspired West Coast Contemporary home with the highest quality of construction. 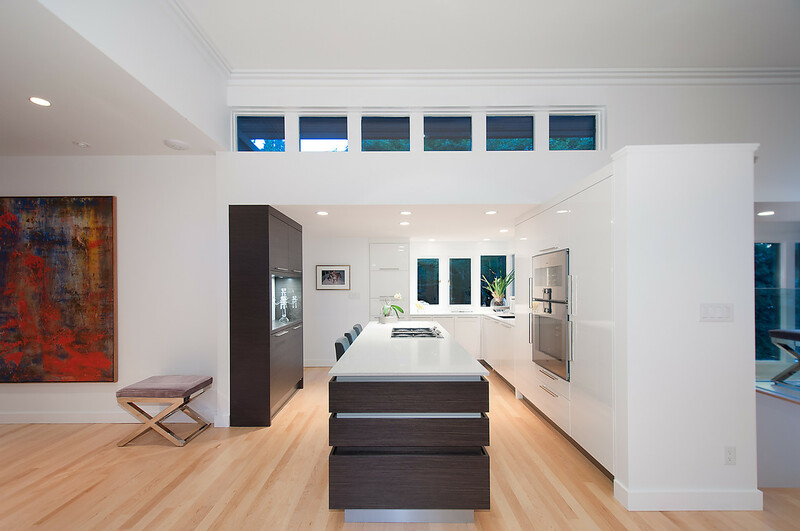 Remodelled to perfection! 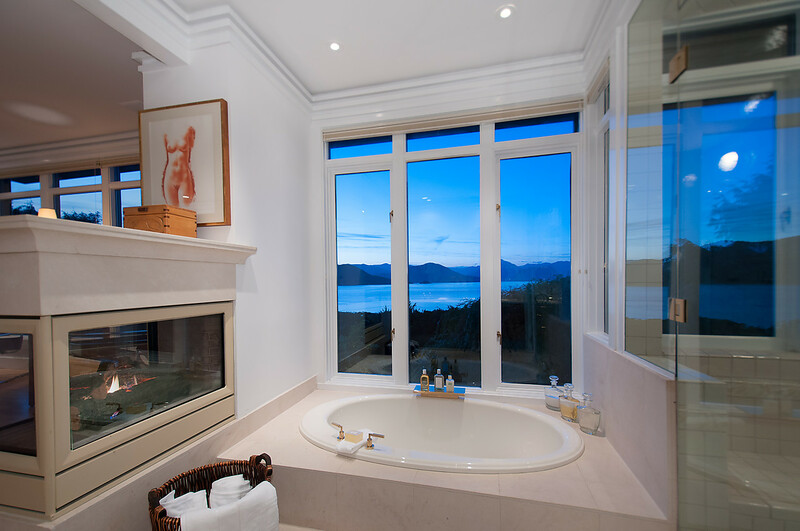 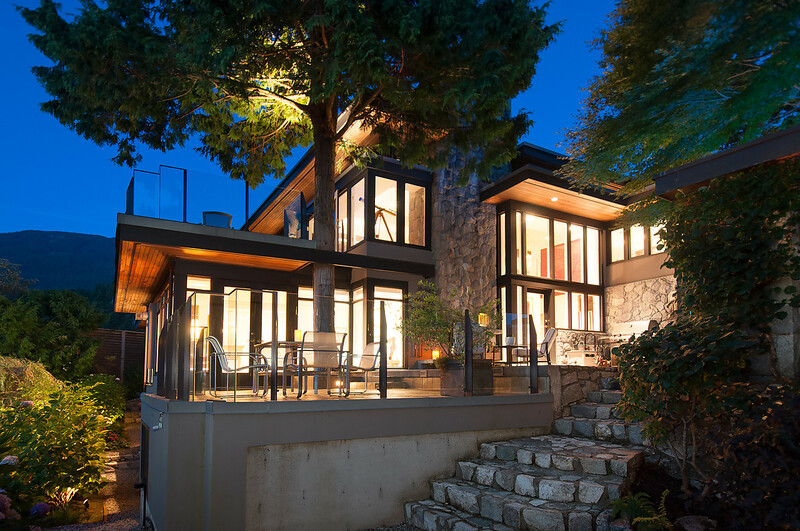 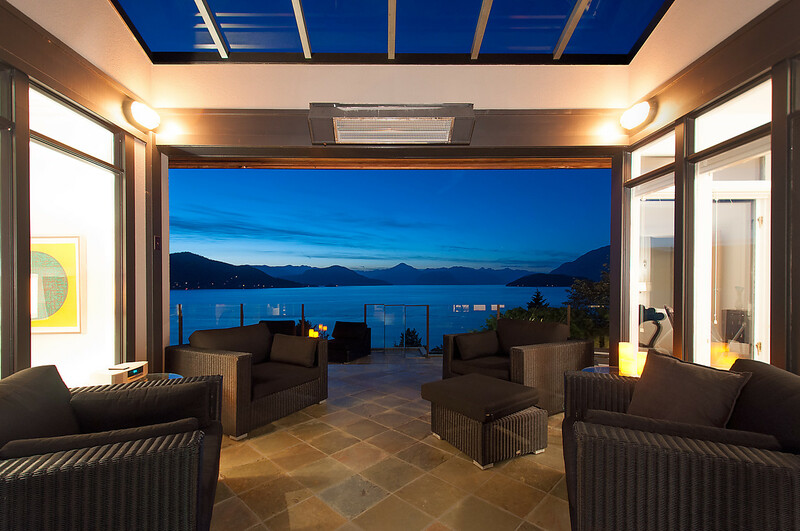 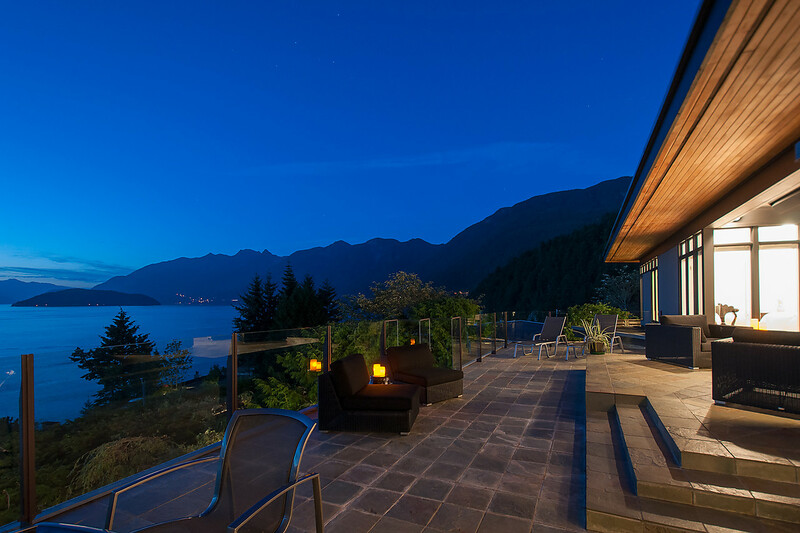 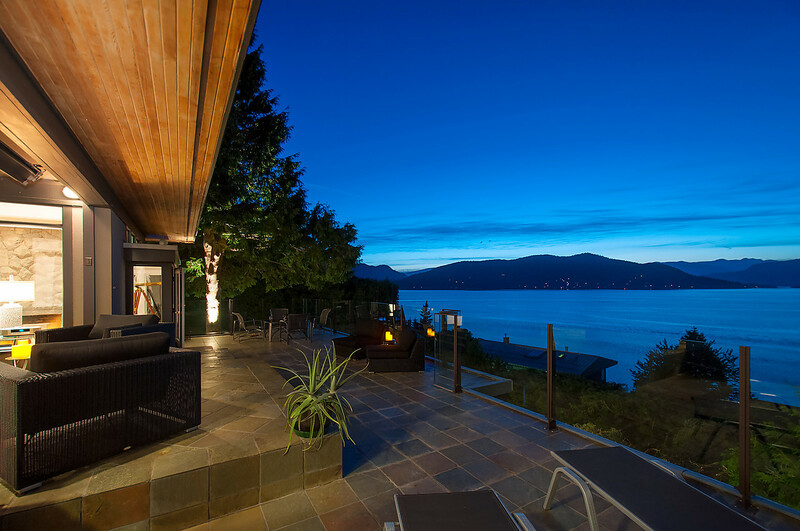 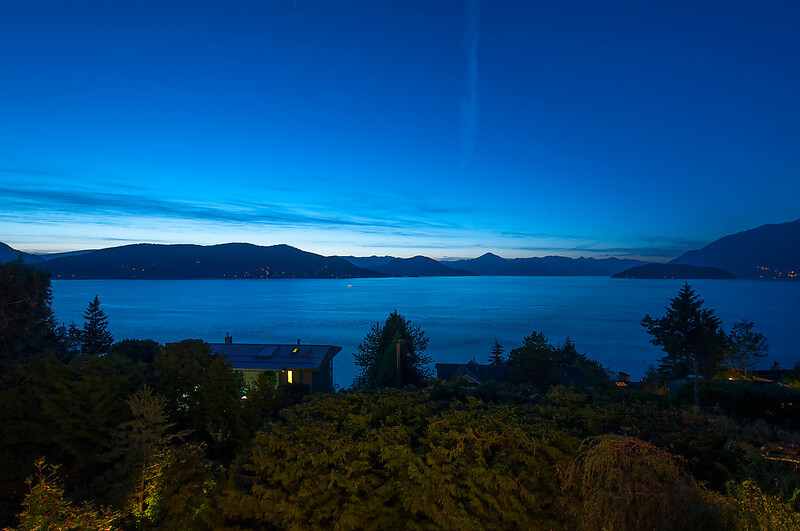 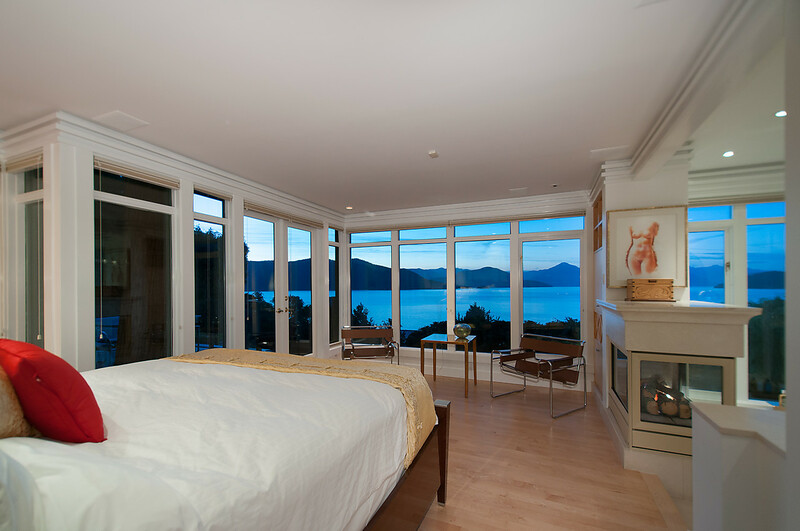 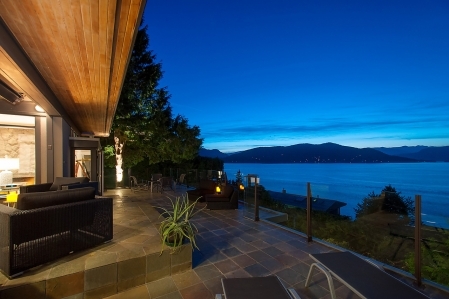 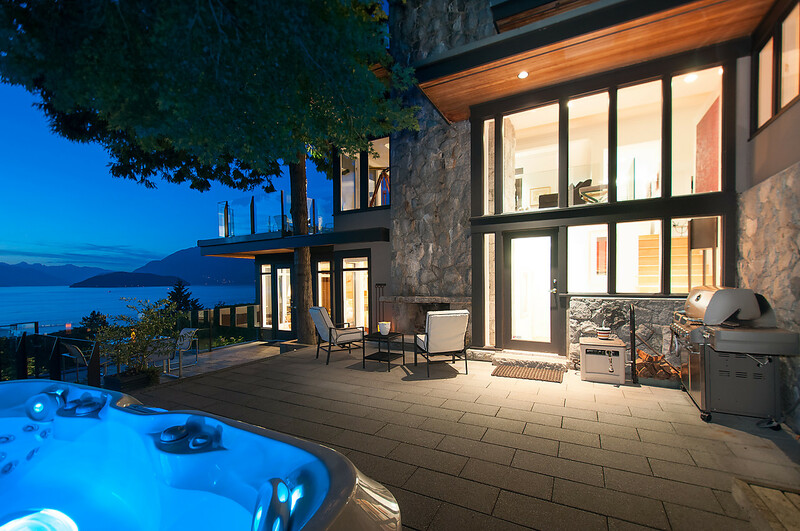 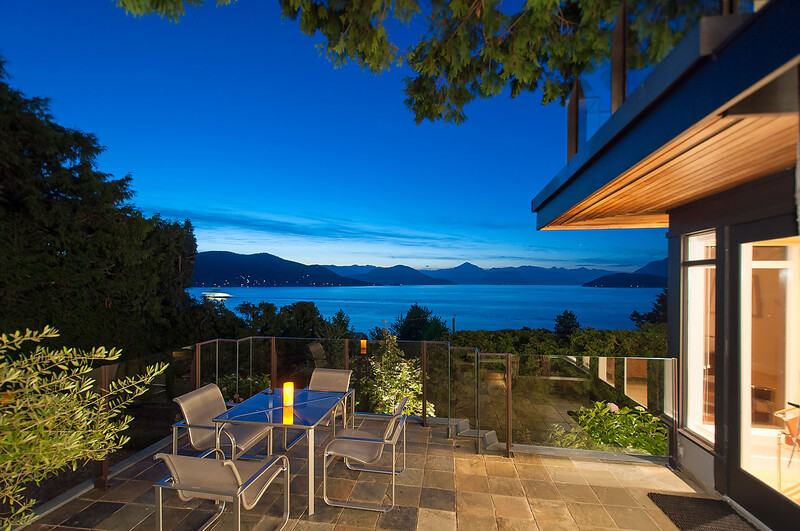 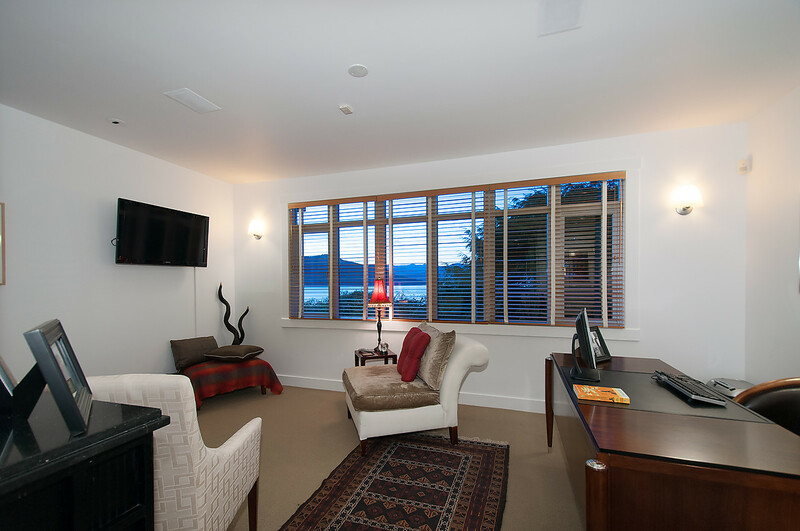 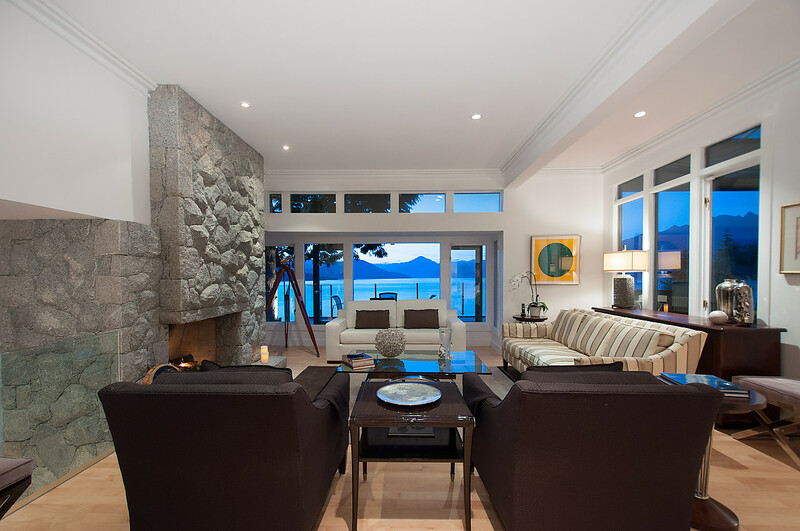 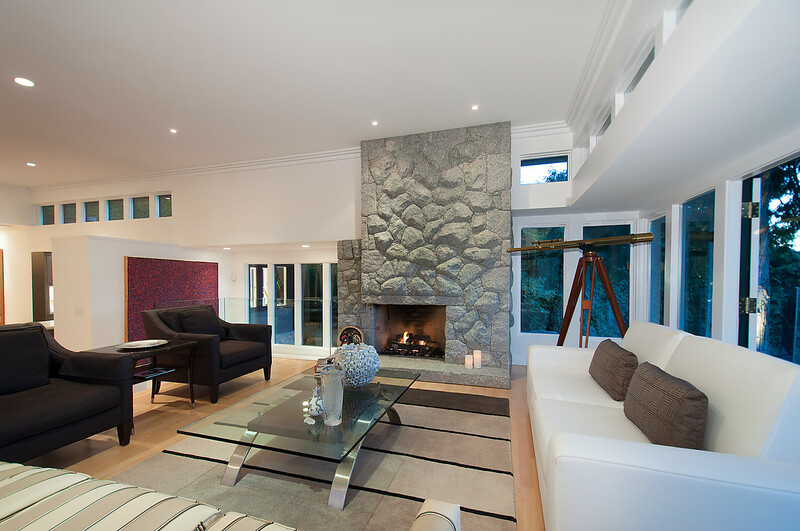 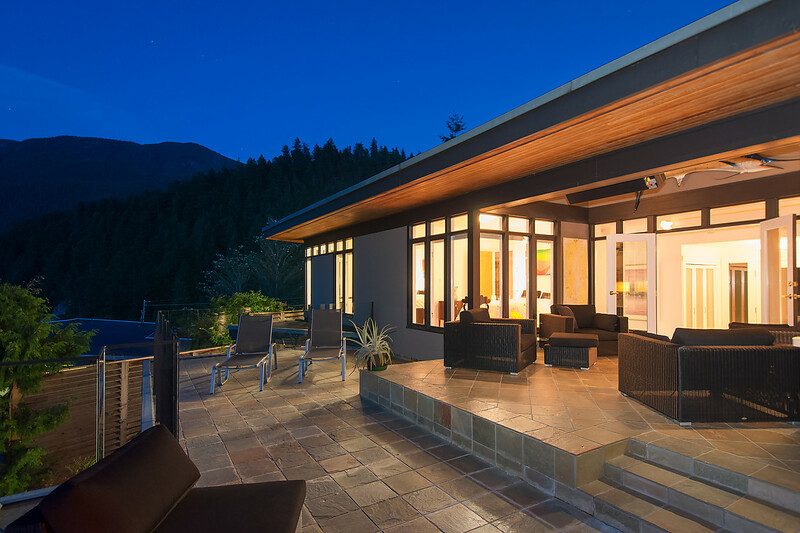 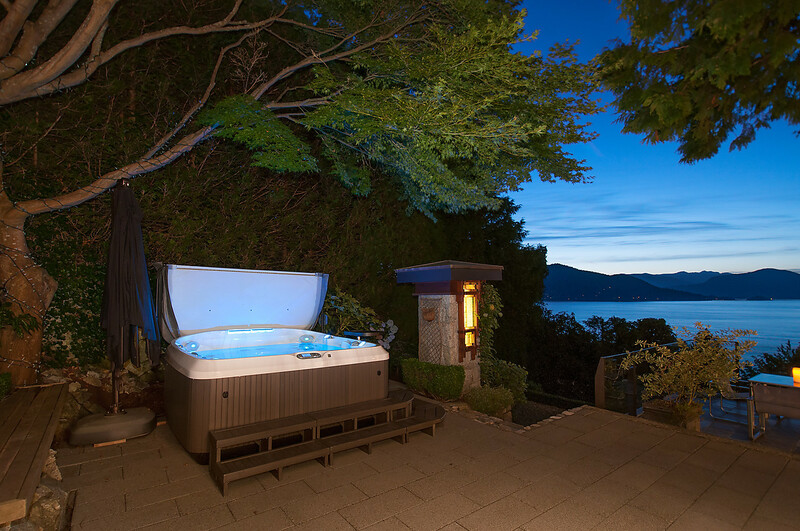 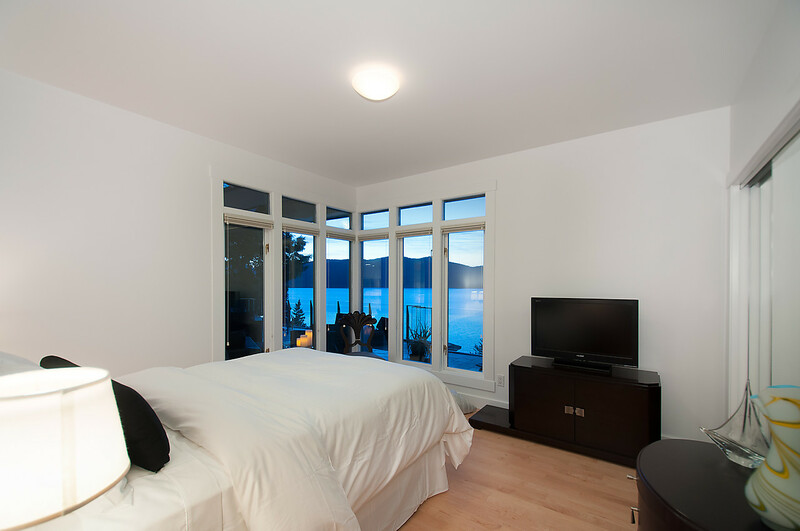 A true show place with spectacular views north through the islands of Howe Sound and stunning sunsets. 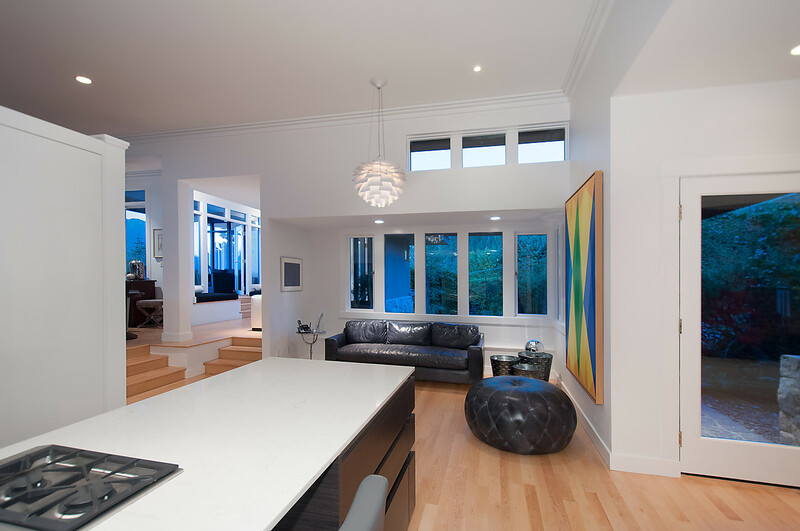 The main floor is relatively open and ideally designed to entertain. 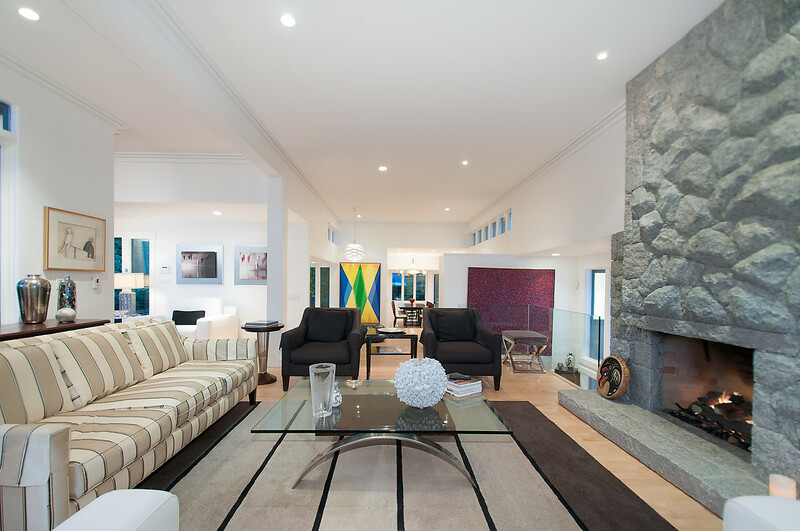 The entrance hall and living room french doors open to the large decks with a covered 16' x 13'6" alcove designed for outside use on the rainier days or shade on sunnier days. 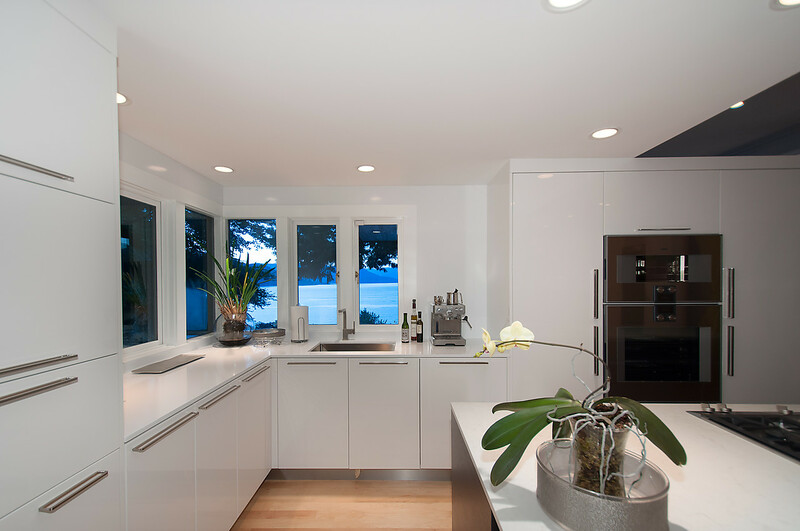 The kitchen has been remodelled with upscale finishings and appliances and opens up to the eating area and a dining room with a lush, serene outlook to the gardens. 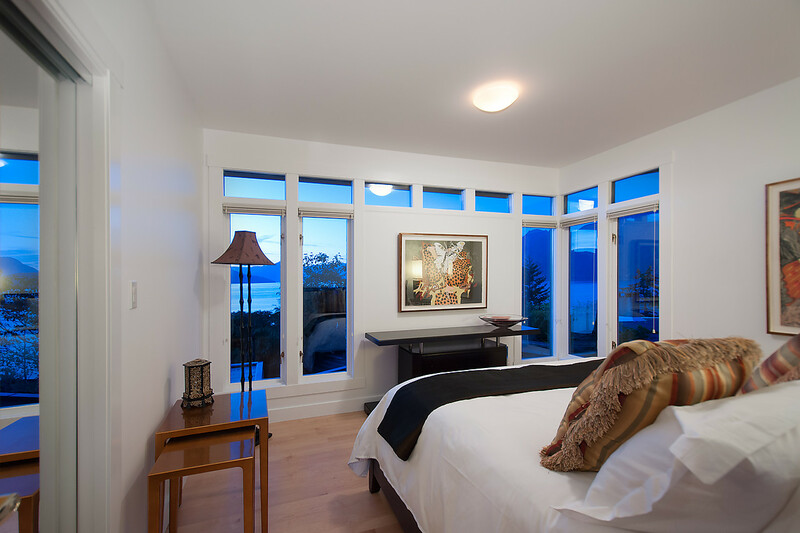 Below the main on the lower floor rests the master suite with walls of windows facing out to the gardens and view with complete privacy. 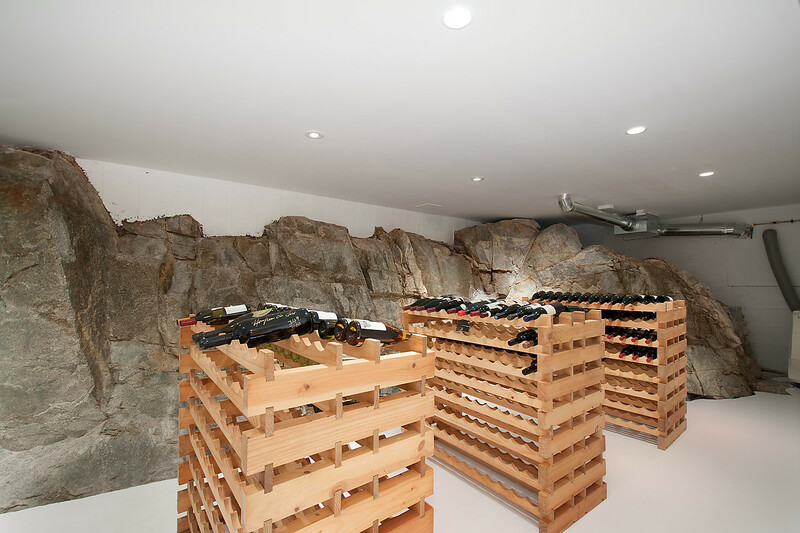 A games room, wine cellar(with natural rock formations) and a large rec room finish off the lower floor with the second and third bedroom on the main floor. 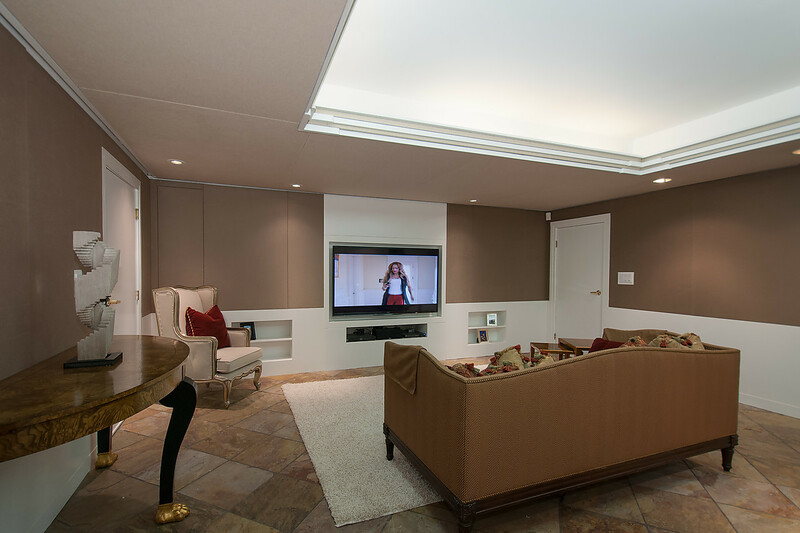 All you have to do is move in and enjoy!